Spring is here, and PARANET.UK is more than happy to announce our new promotion! Free antivirus with any computer and laptop repair! We give a 1 year subscription of BitDefender Internet Security 2015 for free with every requested computer and laptop repair. Start the spring cleaning with your computer, and get a virus-free year from us. 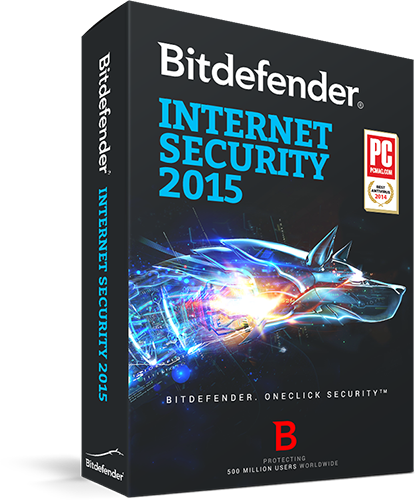 Bitdefender Internet Security 2015 is proven one of the best antivirus software on the market! You can find the latest review of internet security Here! PARANET.UK is dedicated to provide the highest possible level of service and believe if the computers has the best protection the internet will be a safer and better place!